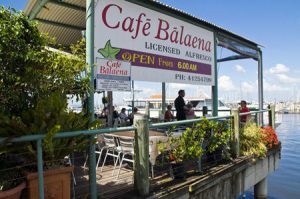 Discover why Cafe Balaena is the outstanding Hervey Bay cafe in every sense of the word! What other Hervey Bay cafe can offer you the stunning views over the Marina to Fraser Island? At night you can enjoy the beauty as the moon rise over the water or see the raw power of nature as storms light up the sky over Fraser Island. Whether you choose to come for breakfast, lunch or dinner you will be able to choose from an extensive menu that showcases the freshest and finest ingredients that Hervey Bay and the Fraser Coast has to offer. We cater for all tastes and all dietary requirements. No matter what time you choose to visit Cafe Balaena you will always find the atmosphere to be relaxed and easy going. 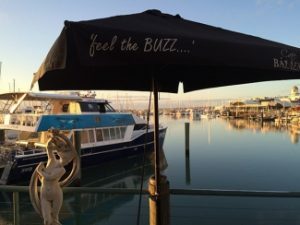 Soft music in the background … warm sun and gentle breezes in summer … cozy warmth on our cool winter nights … and the very best that Hervey Bay has to offer … you simply won’t find a cafe with a better atmosphere in Hervey Bay.  Copyright 2013 - 2018 Cafe Balaena. All Rights Reserved.